The current Owner needs to log into their Postwire account. Find the Postwire in the list on the Home view and open it. 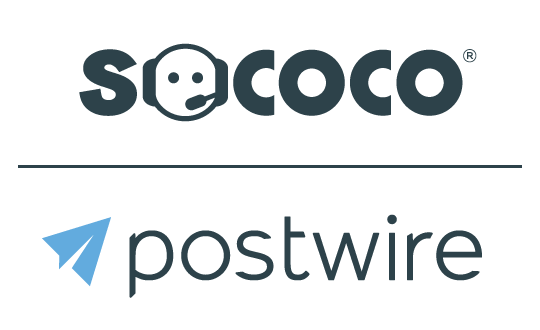 Invite the new Owner to the Postwire, if he or she is not already an invitee. Click drop-down list by the person's name in invitee list, Select Make Owner. This Postiwre will now appear in the new Owner's Postwire list under Everything Else. The new Owner will have total control of the Postwire, the content, the settings, and the invitee list. As Owner, he or she can also see the activity and and his/her profile info is on the right-hand side of the Page.